Pocket Knives are extremely versatile tools. They’re small, easy to carry, and useful in hundreds of situations. Beyond their usefulness as tools, they can be the difference between life and death in survival or self defense situations. We at knifeista firmly believe that everyone should carry a pocket knife at all times. Unfortunately, many people don’t, either because they’re unaware or don’t have a knife that they like to carry. To that end, we put together a list of knives that we find useful, versatile, and just cool. By the end of this article, you should find the knife that you will never leave home without. 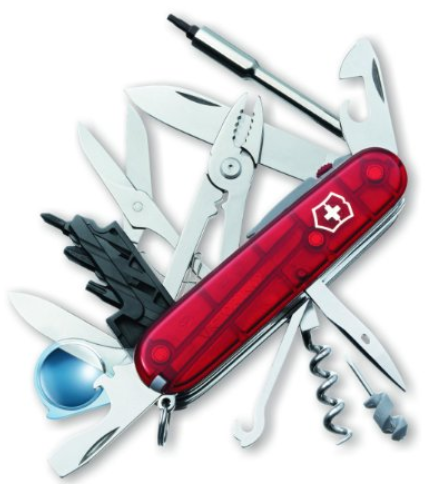 Swiss Army Knives are by far the most well known pocket knife brand out there. 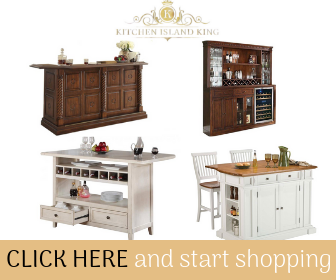 Each one of their knives is extremely versatile and highly functional. The Cybertool is designed for people working in the modern world of electronics, but like most Swiss Army Knives, anyone will find this knife useful. My favorite features on this knife are its powerful Led light and its light/translucent design. The LED light is powered by two watch sized batteries and is designed to focus on the screwdriver of the knife when it is open, which will allow you to use your screwdriver in the dark or just to see where you’re going at night. The translucent design is cool to look at, highly durable, and a good size to carry in your pocket. 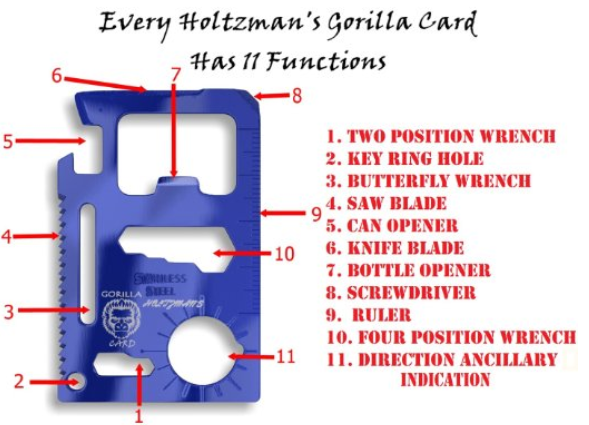 The pocket knife also has features such as: Magnifying glass Large Blade, Small Blade, Corkscrew, Small Screwdriver, Bottle Opener, Large Screwdriver, Wire Stripper, Reamer, Key Ring, Tweezers, Toothpick, Sewing Eye, Bit Wrench, 3 different sized Torx Bits, Ball Point Pen, Mini-Screwdriver, Pliers, Wire Cutter/Crimper, Scissors, and Multi-purpose Hook, as well as several useful computer tools. This knife is unlike most knives on this list. Although it doesn’t have the normal shape of a knife, it contains all the functionality of your regular knife and then some. 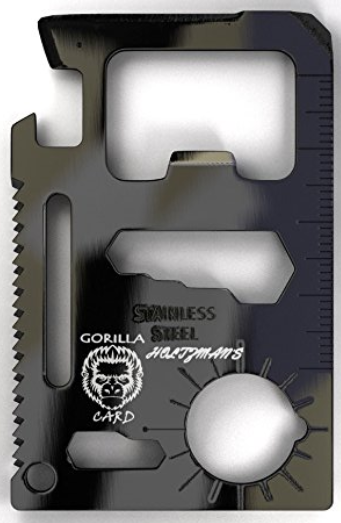 This durable blade contains a knife, a saw, a bottle opener, a screw driver, a ruler, a 4 and 2 position wrench, a key ring hole, a direction ancillary indicator, and a butterfly wrench. But the best feature of this knife is that its shape and weight allow it to perfectly fit into your wallet. 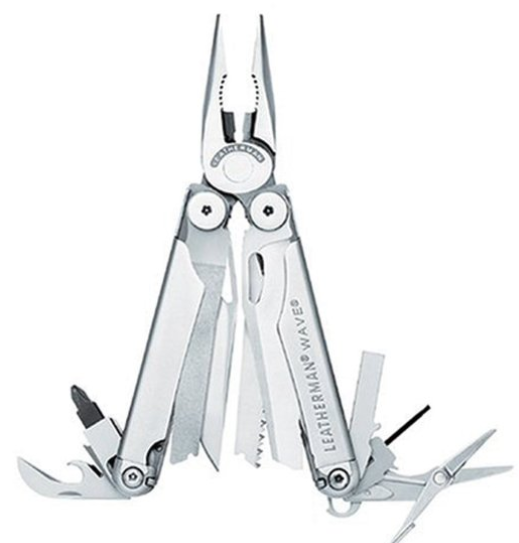 Many people like the Leatherman multi tools for there durability and practicality. This model certainly has both qualities. The stainless steel build will resist most damage and the pliers have been redesigned to handle more than double the squeezing load of previous models. This model also carries 17 different tools, including two knives, a saw, scissors, two files, several screwdriver bits, and more. At just 12.8 ounces and 2 in. thick, this is a great tool to carry with you wherever you go. This knife doesn’t have many tools, but it still packs a punch. With five key survival features, you’ll always be prepared to survive. 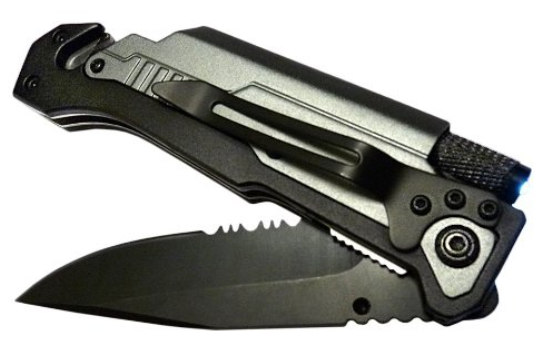 It contains a magnesium fire starter, a powerful LED flashlight, a window breaker, and a seat-belt cutter to help you out of difficult situations. The stainless steel blade, its fifth feature, is sharp and easy to open. 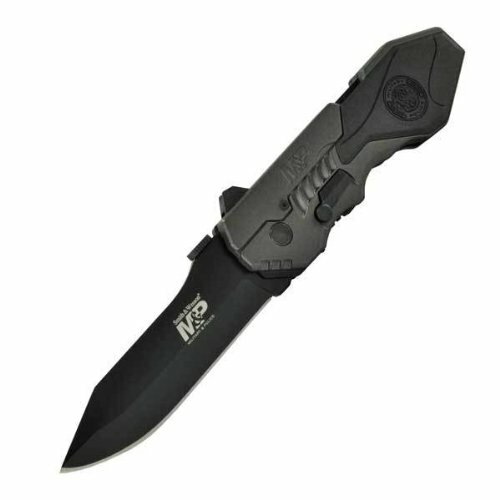 With 972 five star reviews, this knife is a must have for outdoor enthusiasts and survivalists alike. Other knives on this list we have recommended because of their versatility and usefulness. This Smith & Wesson we are recommending simply because it is a quality knife. This spring-assisted blade is perfect for backpackers, campers, hunters, and survivalists. At 7.5 ounces this blade is better suited to hanging from its belt clip than sitting in your pocket. However, it more than makes up for the inconvenience with its durability, sharpness, and sheer power. If the Sportsman was too big for you, this mini Gerber Paraframe should be a good knife for you. At 2.22 inches and 1.4 ounces, this blade will easily fit in your pocket. Its cool design helps keep the weight down and allows for an easy one hand open. Its high carbon stainless steel is sharp and durable. Not only should you carry this knife wherever you go, but you probably won’t even notice that you have it. With 579 five star reviews on amazon, this is a great knife to have. This post is meant to show specific, quality knives that were well rated on Amazon. If you want to learn more about the different styles of knives available, or if any of these knives were out of your price range, check out our post on the different styles of cheap knives on the market.